I am one of those people that love bottled water and I drink a lot of it. Because of this we have tons of plastic water bottles out in our recycling container. I have been trying to think of ways to use them. 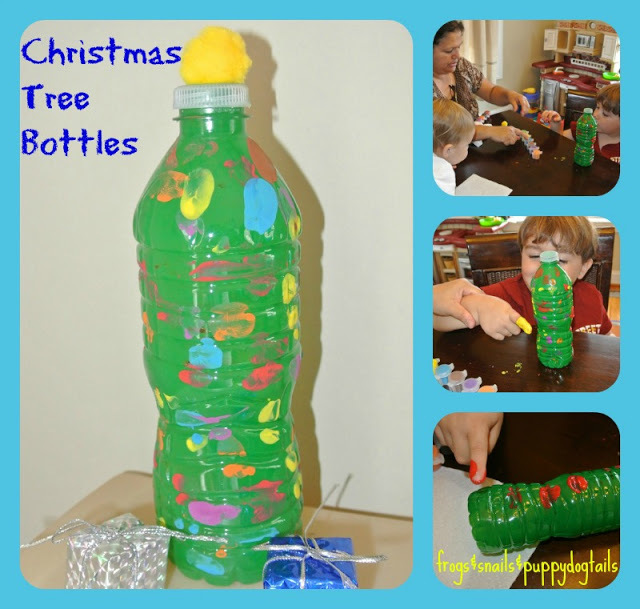 A bottle Christmas tree came to mind. 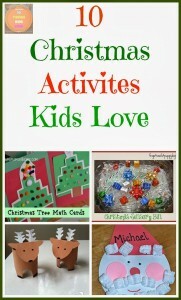 We had a lot of fun making these and I thought they came out just cute. plastic bottle, paint, & pom pom. 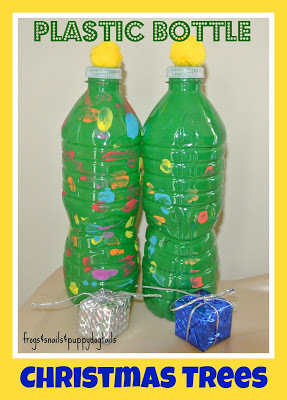 I have a toddler and preschooler- I squirted green paint down the bottle and put the lid back on and then let both my boys shake them up. Once the bottle was coated we moved on to adding finger print lights of different colors. My mom was here so she helped my oldest while I helped my younger son. Last they glued on the pom pom stars. Now we have Christmas tree decorations for our table. Those are so cute! What a great way to reuse a plastic bottle, too! What a great craft! The trees turned out really really cute. Love it! This is adorable. 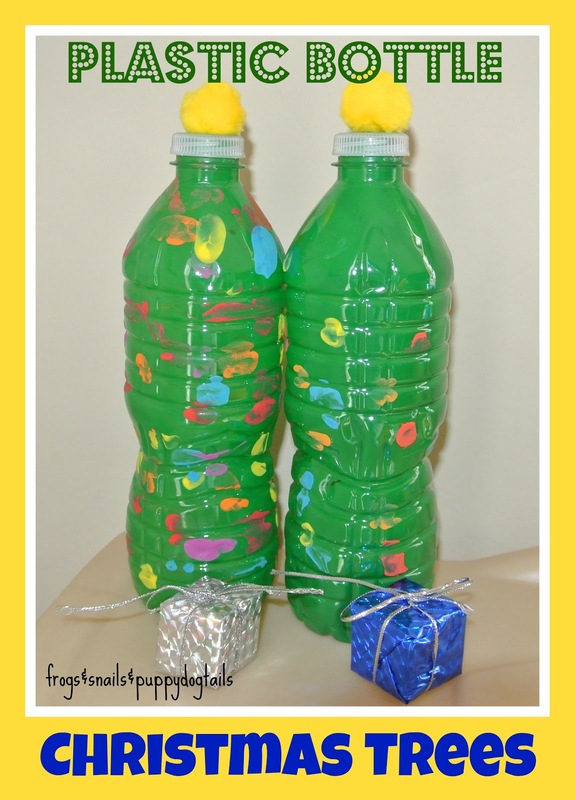 This gives me a great idea for a sensory bottle.